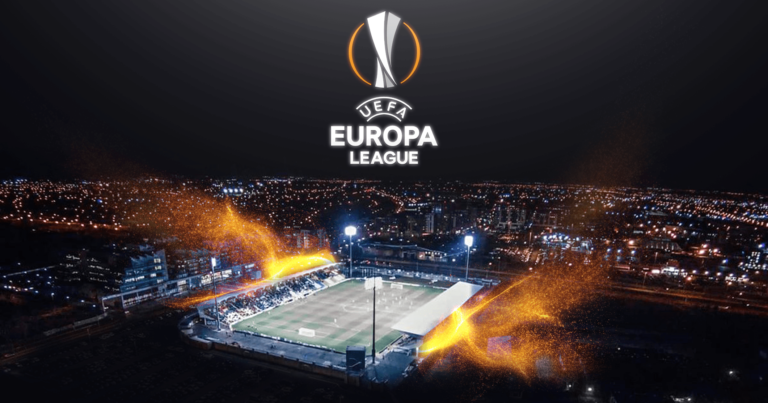 One between Bordeaux and Gent will take part in the next Europa League and in the light of the 0-0 of the first leg the speech is still open. It will be played in the home of the French Girondins, at the Stade Matmut-Atlantique where the team trained by the Uruguayan Gustavo Poyet arrives to us after getting the first victory (and the first three points) in the league thanks to 2-1 home against Monaco with a shotgun by François Kamano. The same score with which Gent led by Yves Vanderhaeghe defeated Lokeren in the last round of the Jupiler League: by Jonathan David and Giorgi Kvilitaia the goals for Gent. Bordeaux have won 3 of the 4 races played so far at home this season between the league and the Europa League. The Gent is in positive series from 7 games between league and Europa League with 5 wins and 2 draws. The Bordeaux has a balance with the Belgian teams of 7 wins, 4 draws and 2 defeats of which, at home, 4 wins, 1 draw and 1 defeat. The Gent has a budget with the French teams of 1 victory, 5 draws and 1 loss, of which 1-1-1 away. After the 0-0 of the first leg, the return challenge could also be “pulled”. Here, therefore, that scrutinizing the odds for this game a good opportunity could be the Under 1.5 2nd time.